Easy registration within 1 minute, full of attractive benefits! 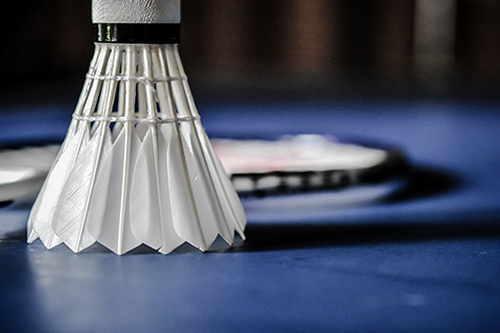 (1) Evaluation of the racket and the shuttle will be defined by your reviews! You can evaluate the racket and the shuttle after user registration. Evaluation of badminton supplies will be finally fixed by everyone’s reviews. (2) Get points by posting your reviews! You can exchange it to gift card! When your review is posted on website, you can GET the points! You can exchange it to nice prizes. You can use 「My Page」 function just only by user registration.You can register the Badminton tools you are currently using now, and you can modify the reviews you have posted before.You can also easily check current number of points and exchange it to gifts. (4) Site opening commemoration! 200 points will be given! For the site open memorial, you can get 200 points just by registration only now!